This website contains explicit sexual material which may be offensive to some viewers. By entering this site you swear that you are 18 years or older. 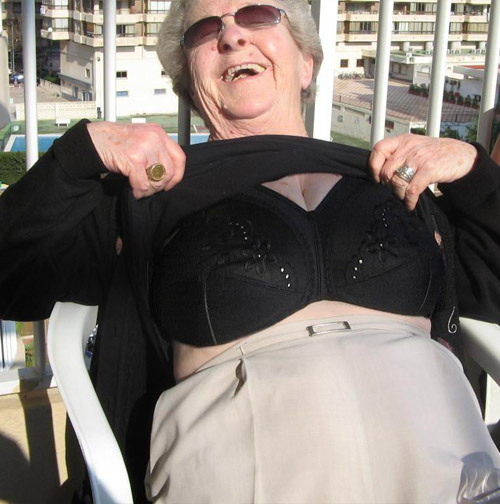 - All performers of ILOVE GRANNY or over the age of 18 and consented being photographed or filmed. - I know that if I use material of ILOVEGRANNY.COM I may violate national or international laws regarding this statement. All this sites you'll find in the member area of I Love Granny. Have fun with all this granny sites. © 2015 ILoveGranny.com . All models on our site are at least 18 years of age.